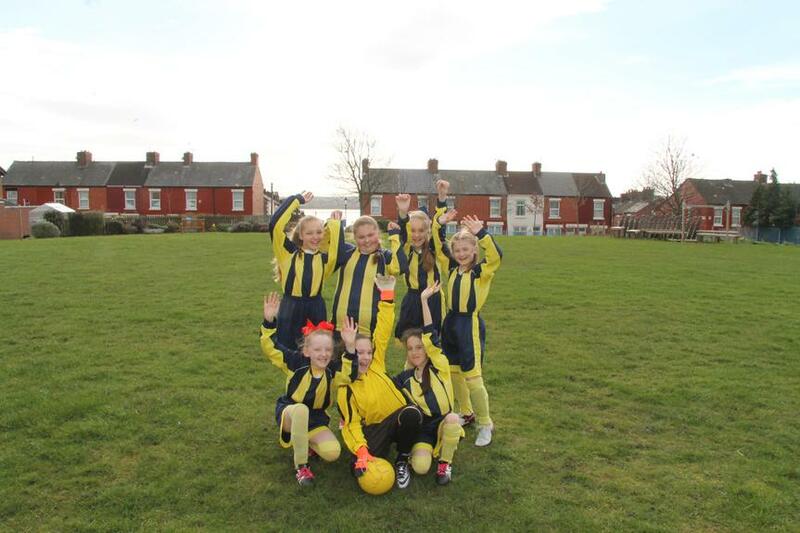 The girl's faced a gruelling double fixture this week against Pleasant St. and then against St. Silas. The first test was against Pleasant St, straight from the word go Cleopas were on top and had were very much camped inside Pleasant St half, chances came and went but we were struggling to find any real breakthrough or chances in the first half. ...with the game drawing to a close the girl's didn't let the pressure get to them and Sofia rocketed the ball passed the Pleasant St keeper into the goal, this give the girl's all 3 points and they got to show off their victory dance. 0-0, a few moments towards the end Kegan went on a mazey run, dodging and weaving passed defenders and was desperately unlucky not to get the goal we were looking for. The game finished 0-0 which was probably a fair result for both teams, 2 clean sheets and a possible 4 points from 6 in week 2 of the league, keep up the good work girl's.